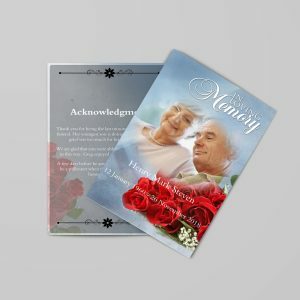 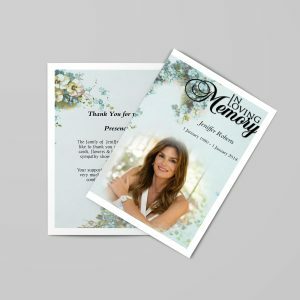 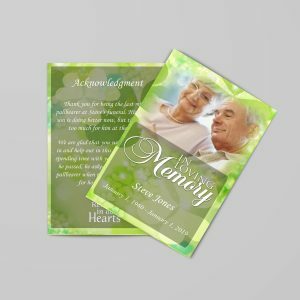 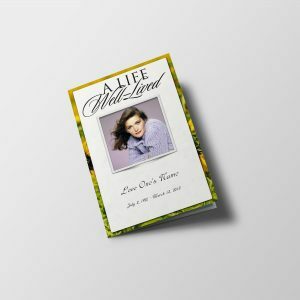 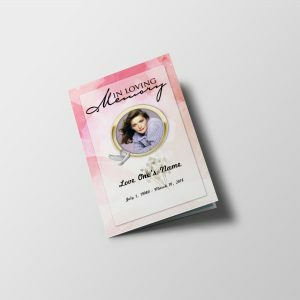 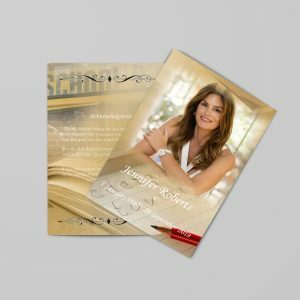 Order Funeral Cards using your own contents. 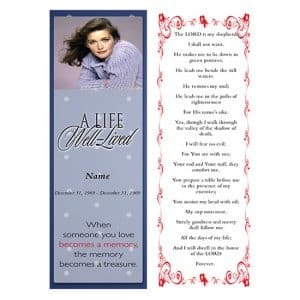 You can use our Poems, Background Images etc. 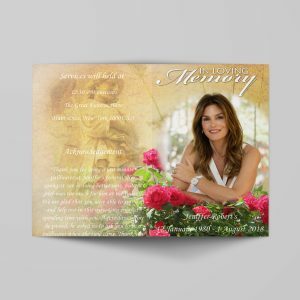 You can upload your images, text without any restriction. 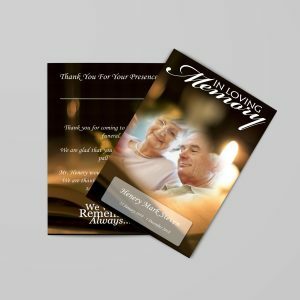 General Funeral Card (8.5 x 11) is offering at $25 for multiple time edits and prints.